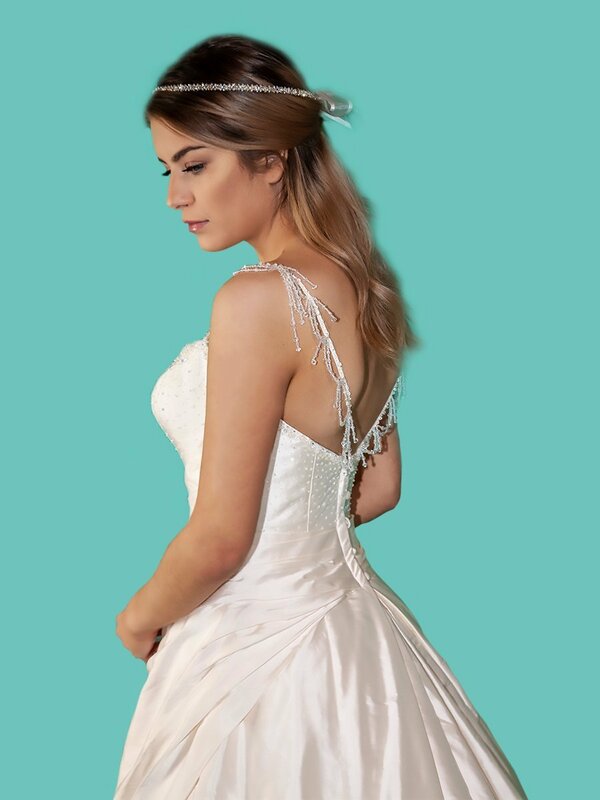 Email us to make an appointment to view & try on; our salon is located in Hillside, Melbourne. 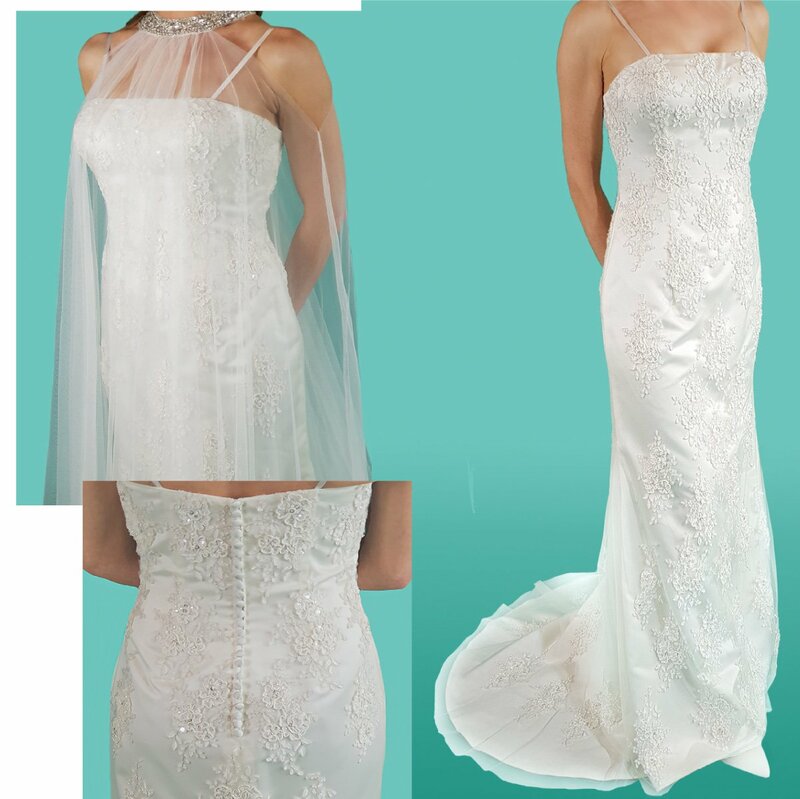 All gowns available are drycleaned and in perfect condition. 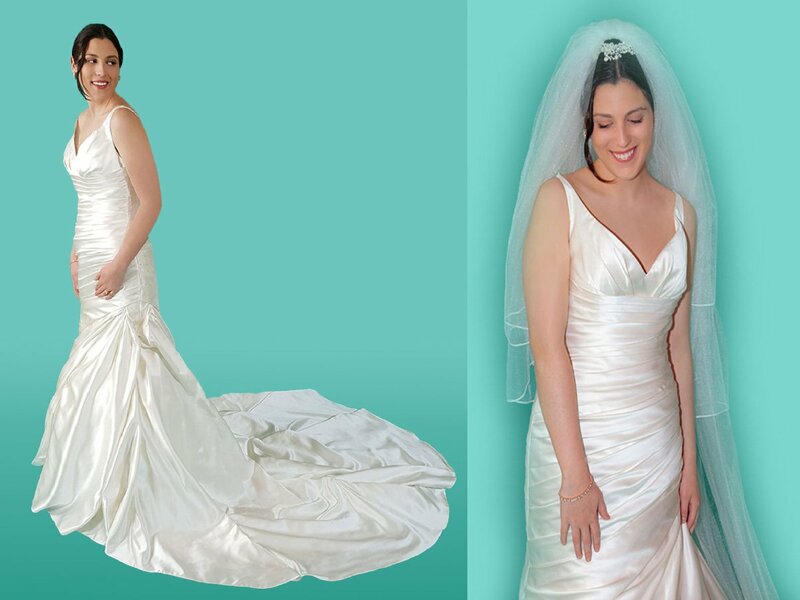 Our wedding dresses are designer made gowns and include stunning Swarovski embellishments. Measurements (cm’s) are estimates only. Length is measured from node of neck to floor. 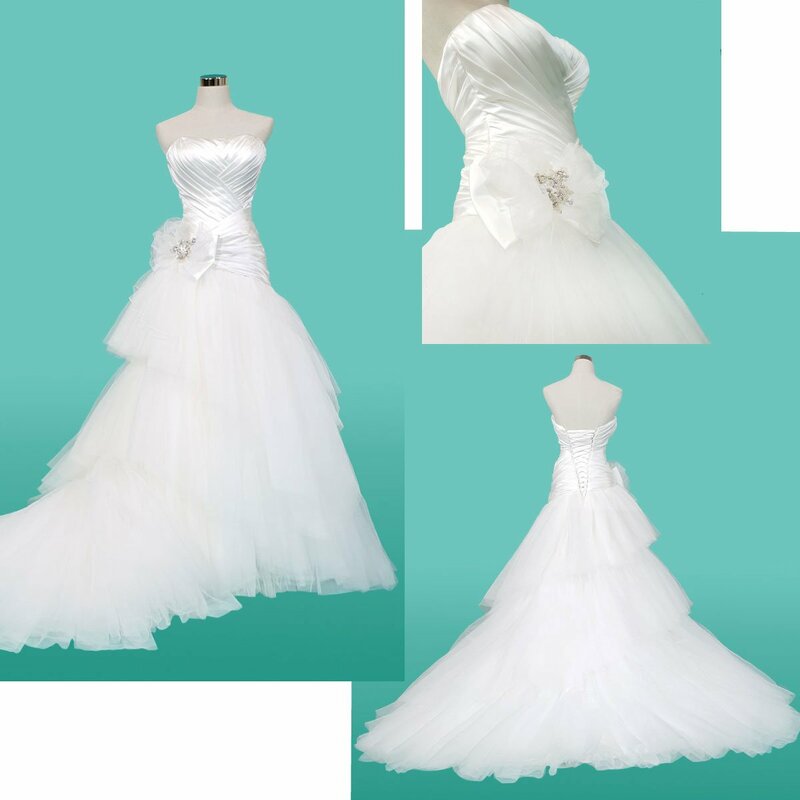 Garment steam services are included in the price. If you would like us to refresh again in your home; then we can also offer you a custom package. 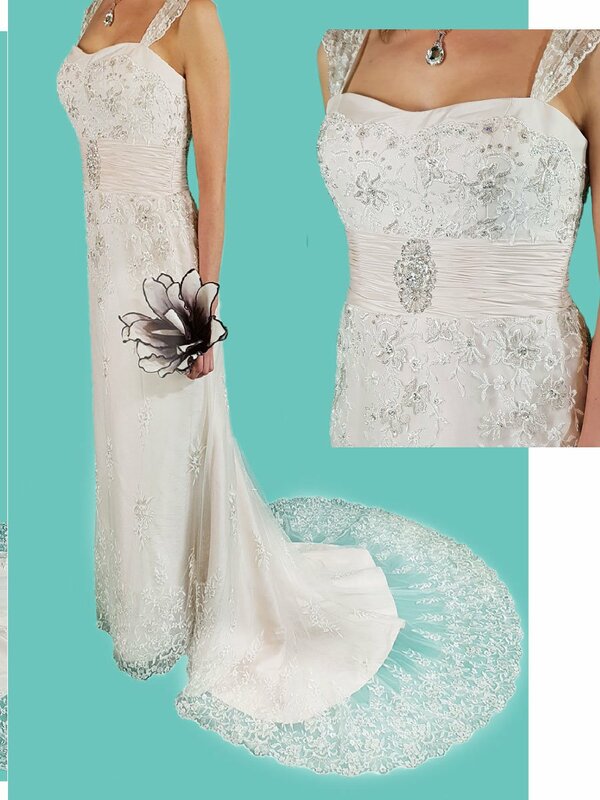 See pictures and approximate measurements below & feel free to contact us to arrange an appointment for a fitting.